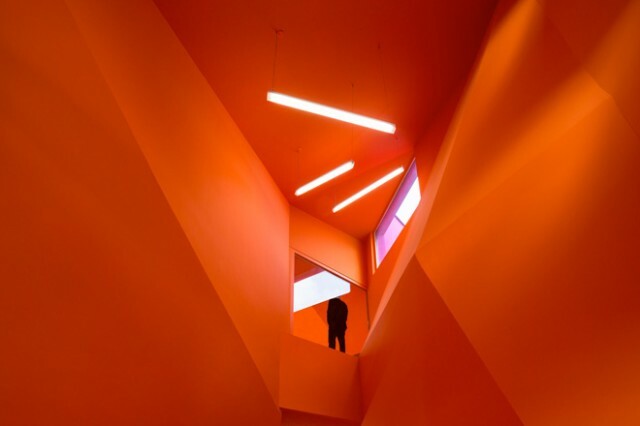 As part of a large redevelopment of neighborhoods in the city of Mulhouse, architect Paul Le Quernec has designed this colorful cultural center. Wide choice of spaces and images in assorted colors. How to Fix a Broken Marriage in 6 Steps. How to Learn Something New Every Day.